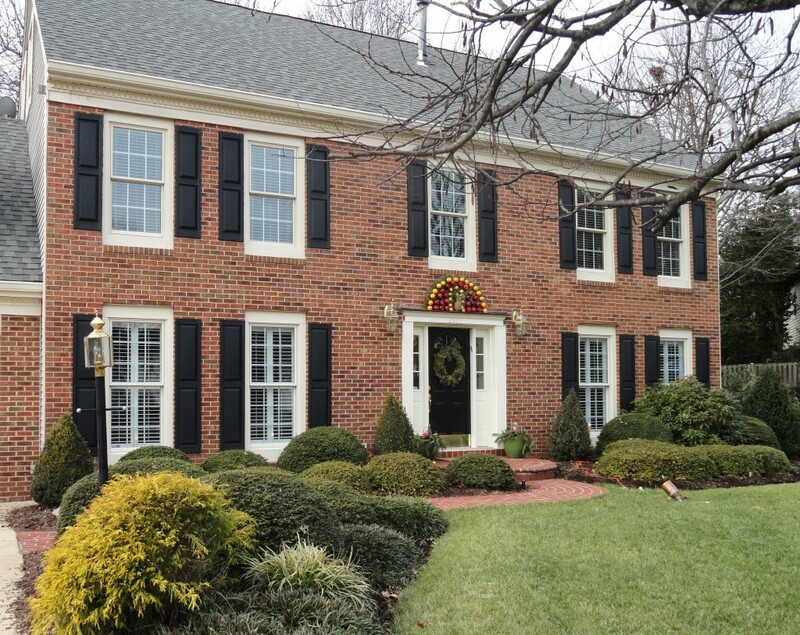 Gary from Virginia sent in photos of his beautiful home dressed up with our Premium Double Panel Shutters. 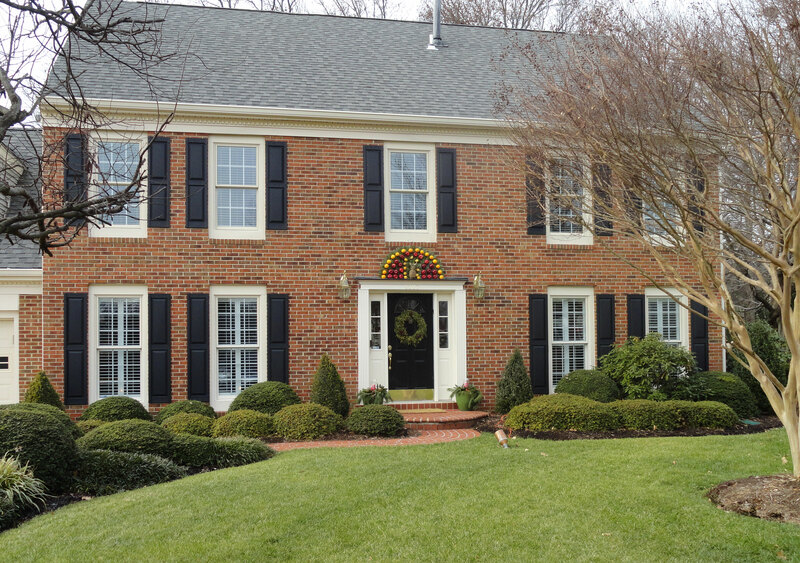 Vinyl shutters are the best alternative to wood shutters and are crafted for years of low maintenance. Take a look at the great pictures and shop today!